COME JOIN THE GOOD LIFE AT RUNNING Y RANCH RESORT! If you have looked around Klamath Falls long enough to know that the Running Y Resort is the place you want to be, then House of Homes is the Real Estate Company you should know more about. We are full time residents at the Running Y. Our expertise includes brokerage, investment properties, and property management as well as the intricacies of 1031 tax deferred exchanges. We don't pretend to know all of the answers, but know the people to call when needed. We are a small company by design. We decided early on that we would specialize only in Running Y resale home and lot opportunities. By only focusing on Running Y properties, we have found that we can provide a high standard of quality service to those who have decided to make Running Y their home. Each time you call House of Homes Realty, you are speaking to one of the principals of the firm, and the best news there are no phone trees at House of Homes. Aside from the obvious financial incentives, the Running Y Ranch Resort offers an exceptional lifestyle. Homes range from $400,000 and up. Floor plans and design are different as fingerprints but each must pass the scrutiny of the Architectural Review Committee. Landscapes include lakefront, lake and ridge views, wooded, golf course, and wetlands sites. Some of the newer releases feature magnificent views of the lake, city lights, and pastoral farmland. Each is distinctively beautiful and unique. There are currently a number of new custom homes under construction which in itself is a strong indication of the diversity of people who have chosen to live or invest here. 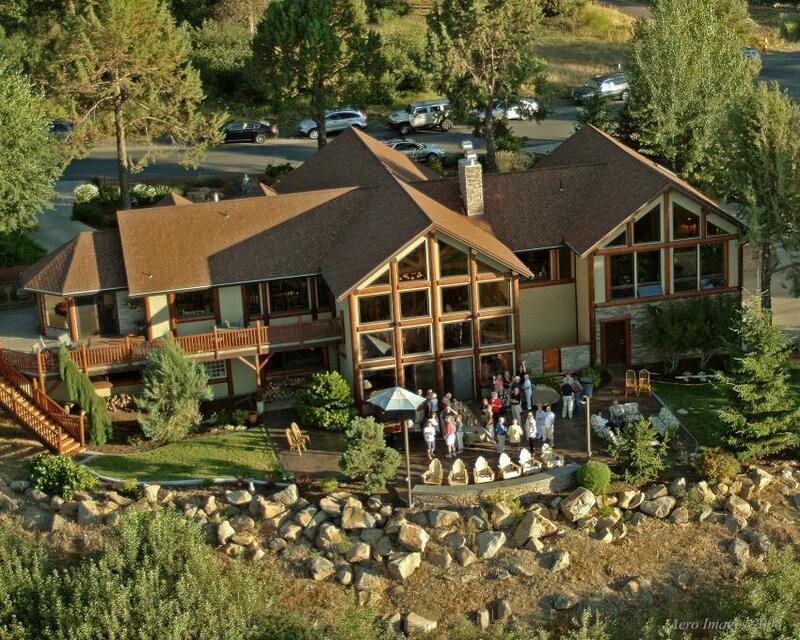 If you would like to become one of our neighbors, call us at (541) 882-4326.